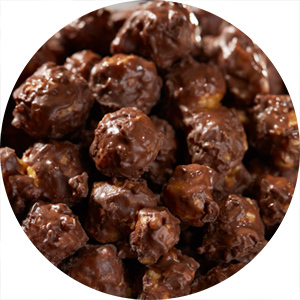 Looking for a delicious, fun, and easy way to raise money for your organization? Our program offers something for everyone! Call 800-828-8115 or email us at pops@ruralroute1.com for more information. 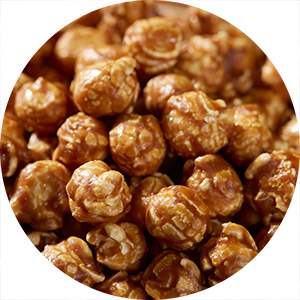 A mouth-watering classic caramel, made with creamy butter and sweet brown sugar with a touch of sea salt. 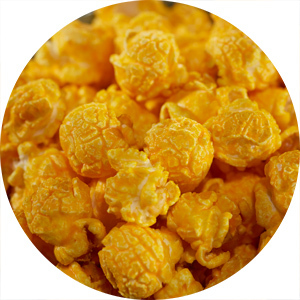 Savor the flavor of tangy Wisconsin cheddar cheese popcorn! It’s bursting with real flavor. 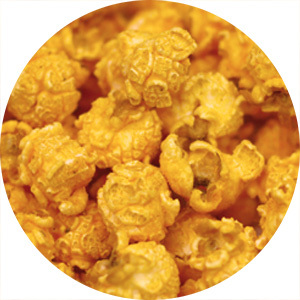 A sweet and savory combination of our popular Wisconsin Cheddar Cheese Corn and our mouthwatering Caramel Corn. Give your taste buds a kick with a zesty twist. Popular Cheddar Cheese with just enough heat! 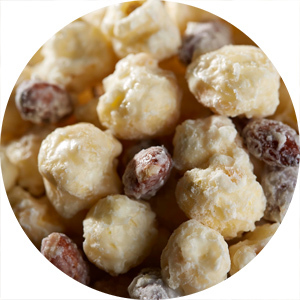 Tempt your senses with this creamy medley of popcorn, almonds, and luscious white fudge. 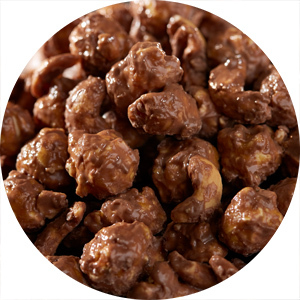 Encounter the unforgettable taste of Caramel Corn and peanuts coated in creamy fudge. A melt in your mouth taste combination. 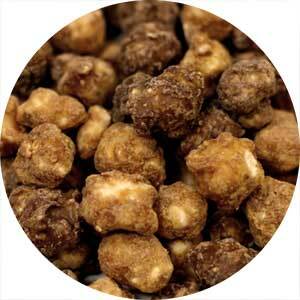 Creamy Milk Chocolate & Nutty Peanut Butter. Doesn't get much better! 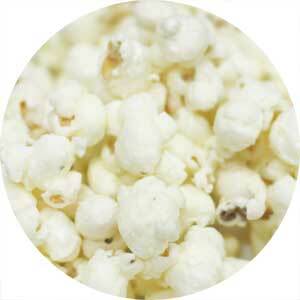 Mild White Cheddar combined with a hint of peppercorn is sure to make this flavor a must have! 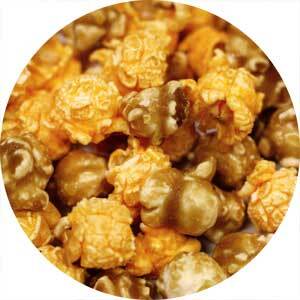 Caramel Corn dunked in dark fudge and sprinkled with sea salt. An irresistible combination!